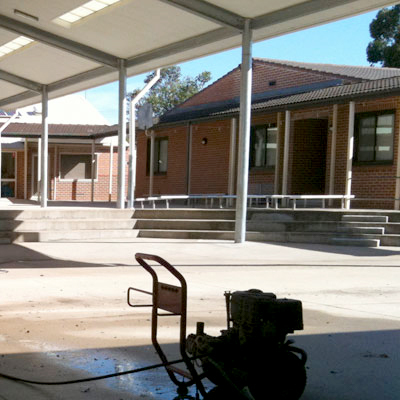 Pressure cleaning services that bring out the best in Sydney’s residential and commercial properties. 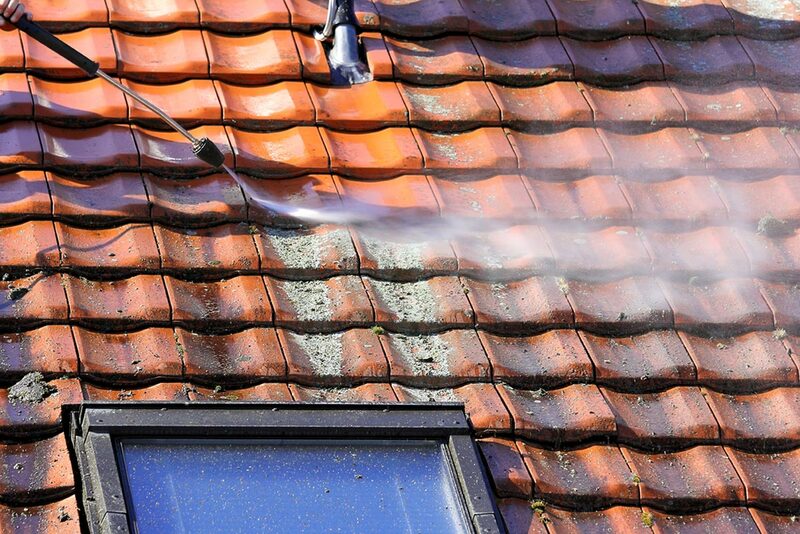 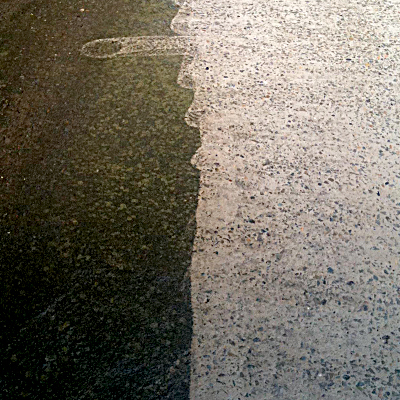 Sydney Pressure Cleaning provides a range of cleaning services to bring out the best in your property. 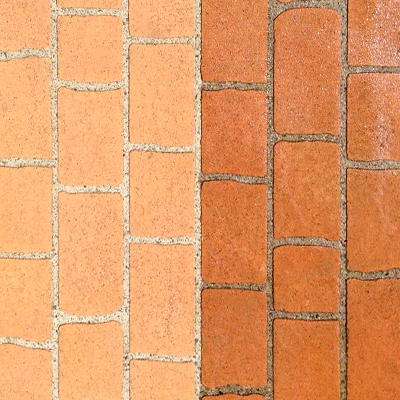 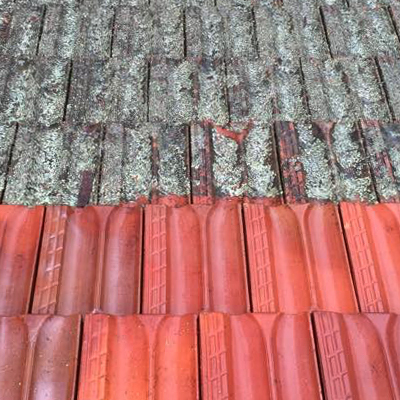 From pressure cleaning a large tiled roof to removing built-up grime on a footpath — no job is considered too big or too small. 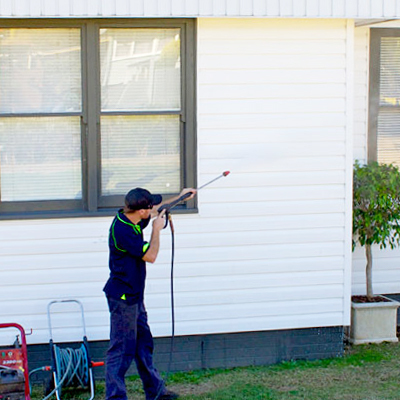 We service both residential and commercial customers across Sydney and pride ourselves on our friendly professionalism, efficiency and value for money.